Handling fee will be charged on each ticket purchased online or by phone: $10 per ticket for all screenings. Ticketing will commence on 28 September 2018 at Broadway Circuit. 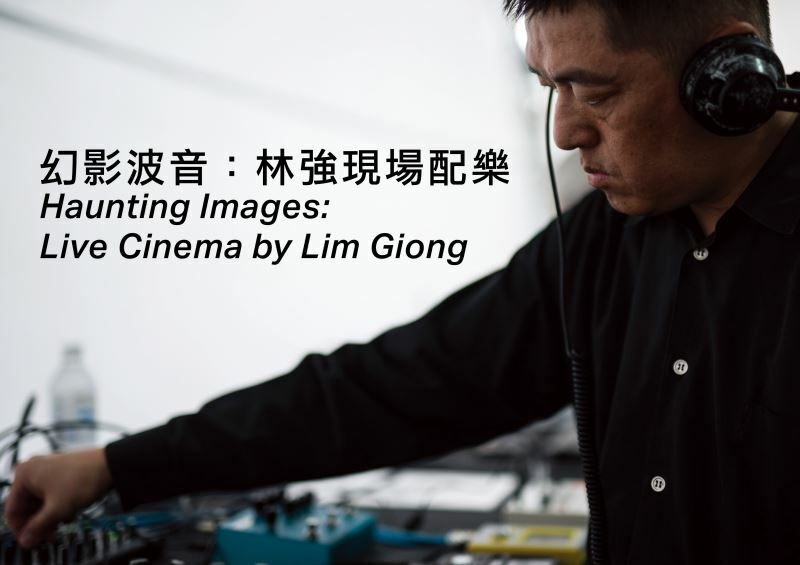 Lim Giong, recipient of the prestigious 20th National Awards of Art in Taiwan, will perform in a live cinema event that rethinks the relationship between sound and image. Playing neither a supporting nor a supplementary role, live scoring is an ever-evolving conversation between collaborators and their work, between music maker and image maker. Lim’s performance within the context of a moving image exhibition activates an intervening space, broadening the audience experience and exposing all to an unrehearsable chemistry that can only take place live. Haunting Images: Live Cinema by Lim Giong is a Taiwan Arts Festival production co-presented by Kwang Hwa Information and Culture Center and M+, West Kowloon Cultural District. It features moving image works selected from the M+ Collections; Michael Rogges short films “Rain” (1952) and “Sunrise” (1953); and Brooklyn-based artist Simon Liu’s 16mm dual projection work “Harbour City” (2016). This collaborative live event with Lim Giong revisits Hong Kong and Taiwan’s urban environments of private and collective memory, offering a fresh reimagination of water and harbour, light and shadow, movement and ritual. Lim Giong is a musician, singer, song writer, DJ, and composer. During the past 28 years of his creative life, Lim Giong has worked with artists in different fields and has participated in various international music collaborations. Currently he works mainly on scores for film and documentary.